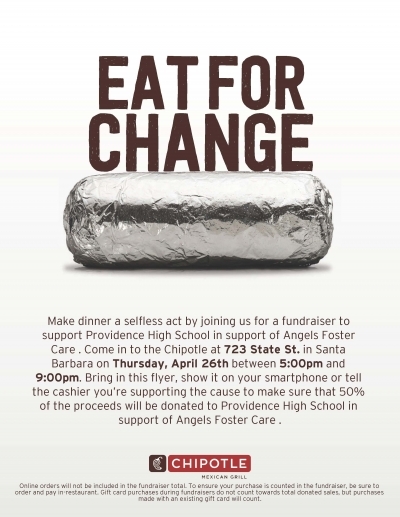 ​Eat Chipotle and Help Angels! This required training takes place over several evening meetings where prospective resource parents are given the tools to be successful and the resources needed to be a good partner in the foster care process. Visit the "Fostering with Angels" page to learn about the paperwork and procedures you must complete in order to enroll in this training. Join golfers from around the Central Coast in a fun day on a beautiful course for a chance to win prizes and awards AND know you are helping babies and toddlers in foster care. 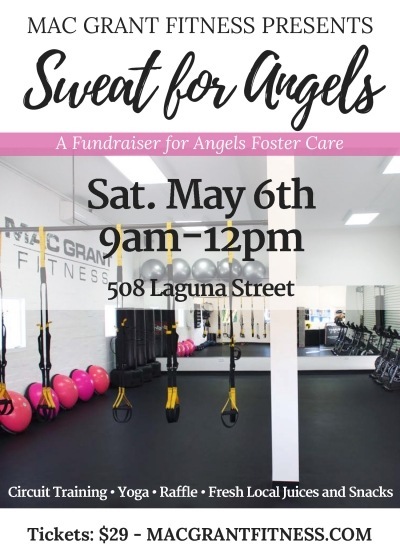 Proceeds from this tournament will be donated to Angels Foster Care. BEEP BEEP! HONK HONK! Postpartum Education for Parents (PEP) will be celebrating its 7th annual Touch-a-Truck event on Sunday, September 24th. Angels Foster Care needs volunteers to help out at our Outreach table. Communities play an important role in supporting all children and youth, but especially children and youth in foster care. Visit Old Orcutt between October 7 and October 14th and see delightful scarecrows all over the town. 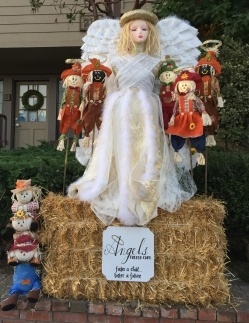 Vote for Angels Foster Care's "Scarecrow Angel" in this annual competition! 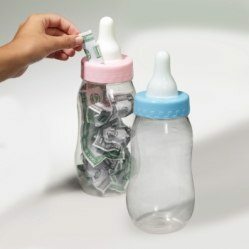 Help us fill 200 Baby Bottle Banks throughout the month of October to honor the 200 babies and toddlers Angels Foster Care has helped in the past 10 years! your help is needed to make sure we can continue to find homes for 200 more children. Where: Events held locally and nationally.